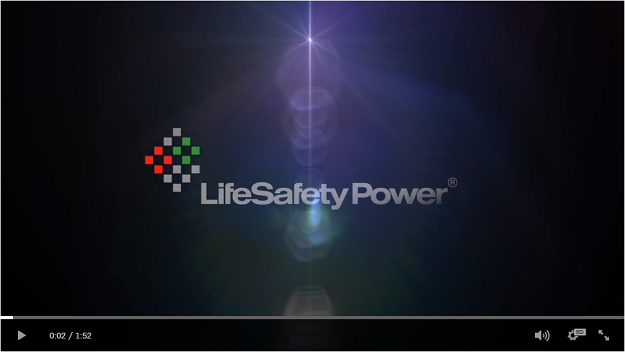 LifeSafety Power is an award-winning power supply company bringing intelligence to facility openings and access control specifications through software analytics that assess the security infrastructures power status in real time. 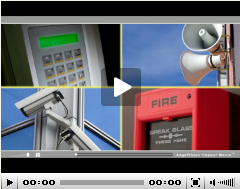 We power many of the worlds leading access manufacturers and Fortune 500 companies - not with a static hardware device but with networked power management that lets end-users monitor power for security systems proactively spotting and reporting problems before they occur to maximize system uptime. LSPs intelligent power supplies and integrated enclosures yield a 77% increase in efficiency, lower total cost of ownership and gather data on the health and viability of power, battery backup and critical access control devices. The latest monitoring technologies developed in our power systems allow technicians to health check batteries and power cycle devices remotely, eliminating the need for costly onsite servicing. LSPs systems integrate access panels and power modules into a streamlined UL/ULC enclosure, with pre-engineered, prewired services and installations that can be standardized across the enterprise.